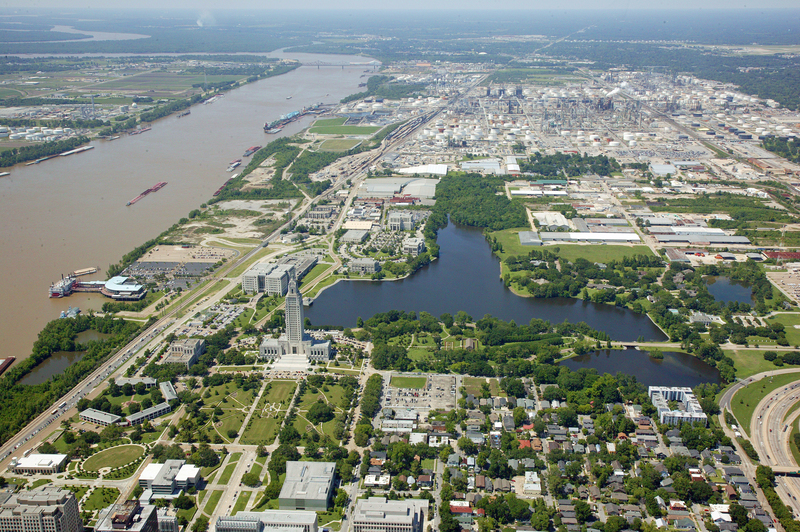 Last Thursday, the East Baton Rouge Parish School Board voted 5-4 against a resolution to grant an Industrial Tax Exemption on $67 million in capital improvements at the Exxon Refinery in Baton Rouge. Exxon’s tax exemption was unanimously approved by the State Board of Commerce and Industry, but under rules put in place by Gov. John Bel Edwards without a vote of the legislature, each local governing authority that levies a property tax has the ability to deny the tax exemption. The Metro Council will vote on whether to grant Exxon an ITEP exemption on the taxes it levies at 4 p.m. this Wednesday. The tax exemption is on 80 percent of the capital investment. So 20 percent goes on the tax rolls immediately but 80 percent won’t go on the rolls for 10 years. Tax exemptions are traditionally approved for all industries that meet the regulations. However, a far-left group called Together Baton Rouge, organized by Saul Alinsky’s national organization Industrial Areas Foundation, targeted Exxon in Baton Rouge for denial. A number of liberal churches in Baton Rouge are members of TBR and testified against the tax break, as did representatives of two teachers’ unions. Social media exploded in protest of the school board’s action. Citizens accused the School Board of undermining the Baton Rouge economy, which depends so heavily on Exxon. 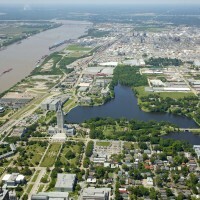 In fact, key Exxon officials confirmed that more than $1 billion in new investments available for the Baton Rouge area, but an unfavorable business climate could make Baton Rouge a “tough sell” at Exxon’s top levels. Exxon released a detailed explanation of the ITEP plan and a rebuttal to Together Baton Rouge, which appears on Pages 12-13 of this edition of Capital City News.